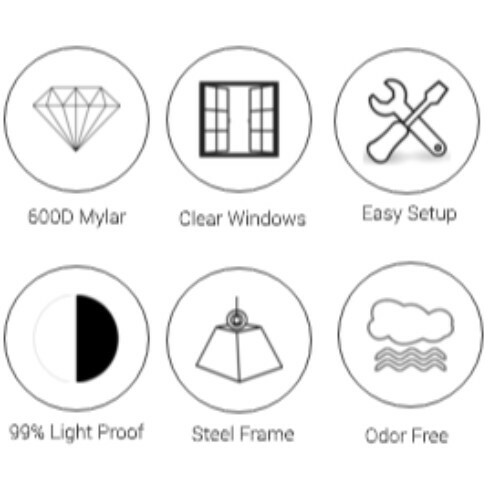 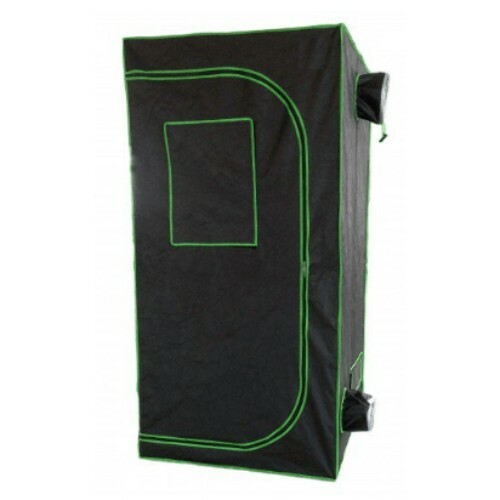 The hydroponic reflective indoor grow tent is 100% reflective. 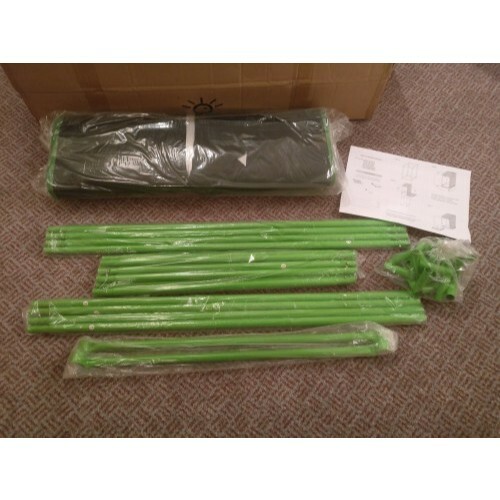 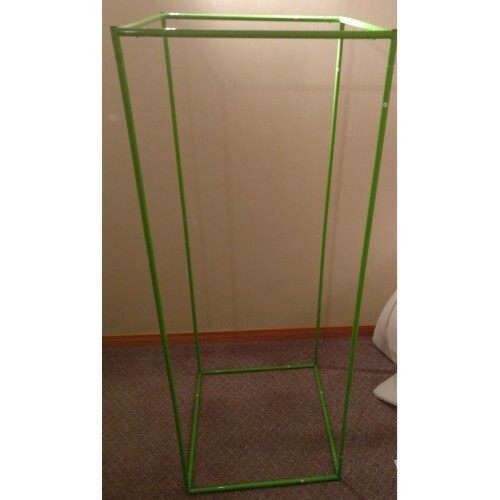 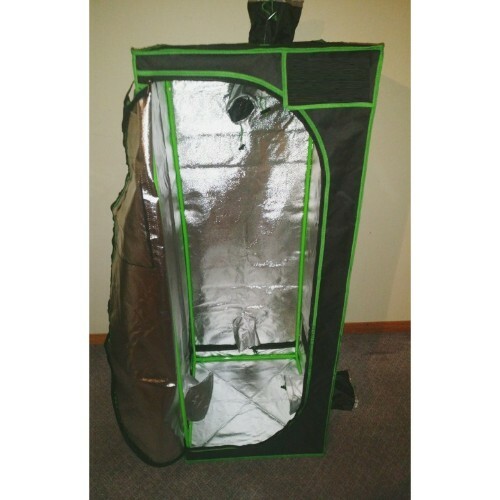 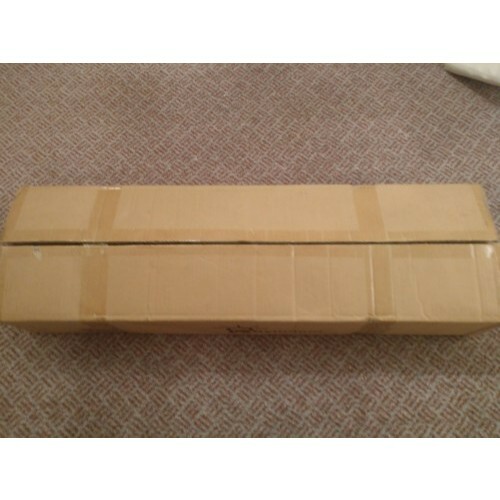 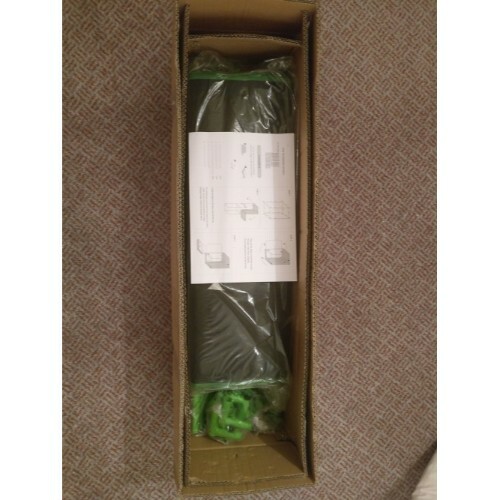 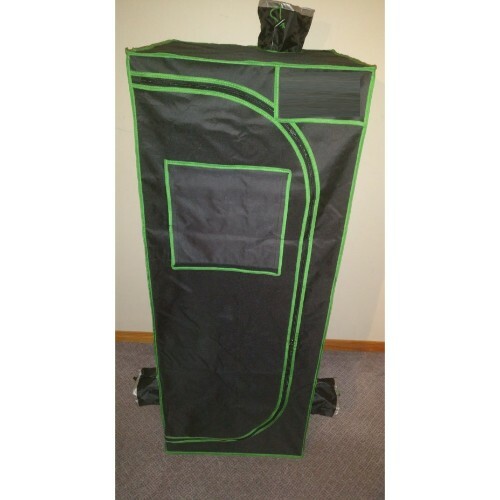 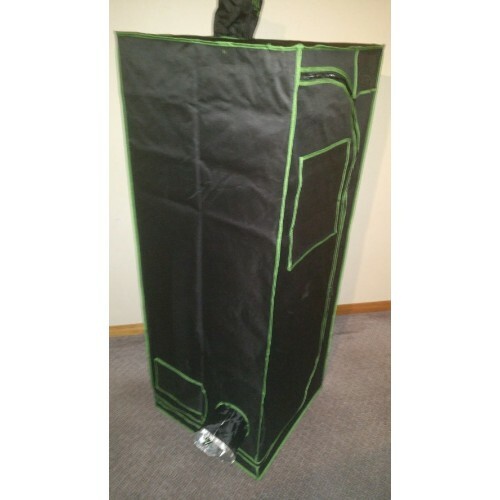 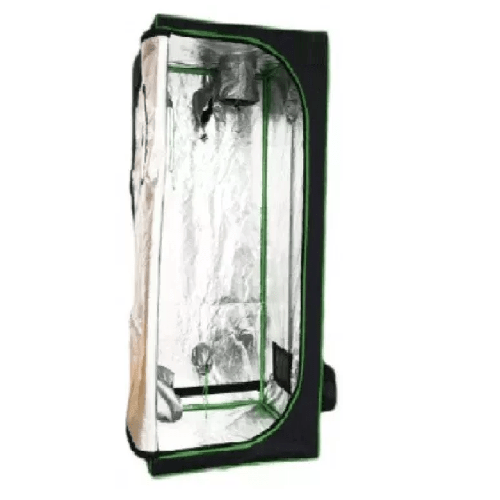 The indoor grow tent is a portable grow room that is easily assembled. 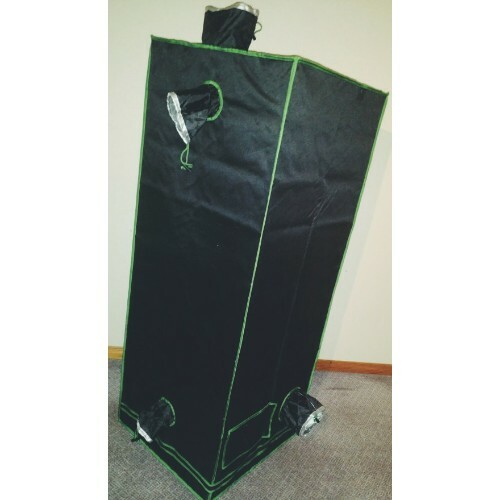 The indoor grow tent is a cheaper & better alternative to building a permanent grow room.